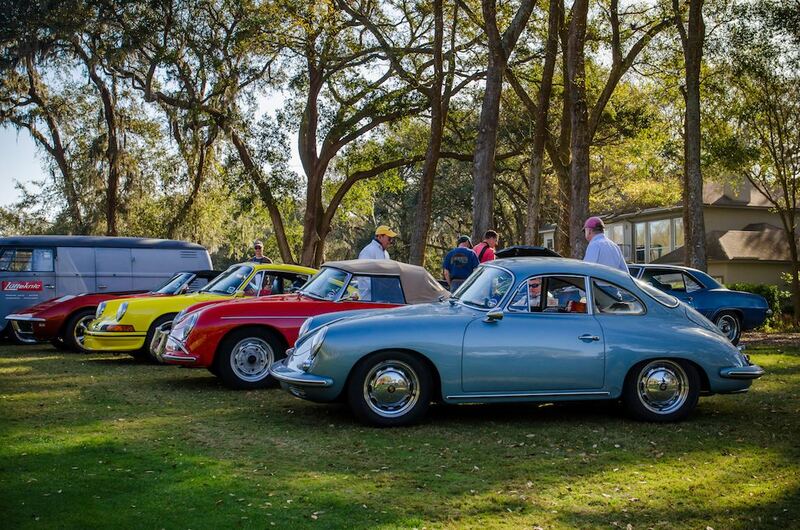 The Cars and Coffee at the 2017 Amelia Island Concours was held Saturday, March 11th on Amelia Island, Florida. 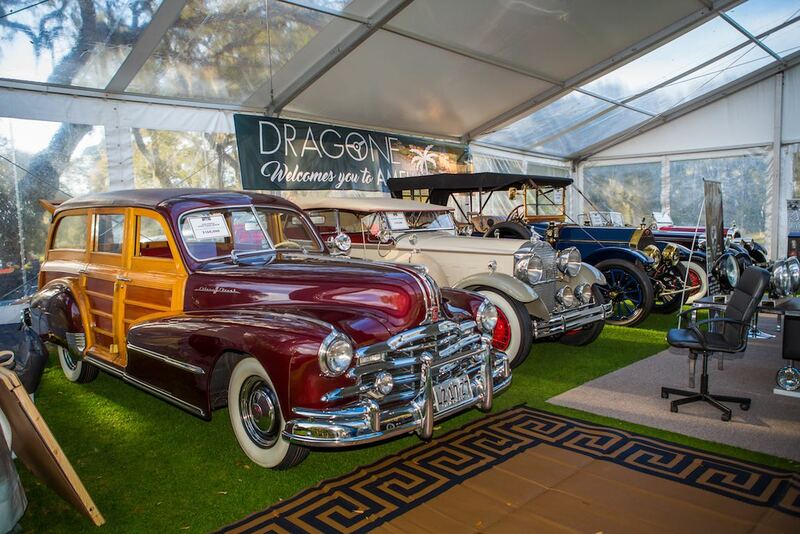 Despite a location change due to pending inclement weather, a full field of more than 200 classic and exotic cars were on display at the 5th annual event well before the official 9:00am start time. 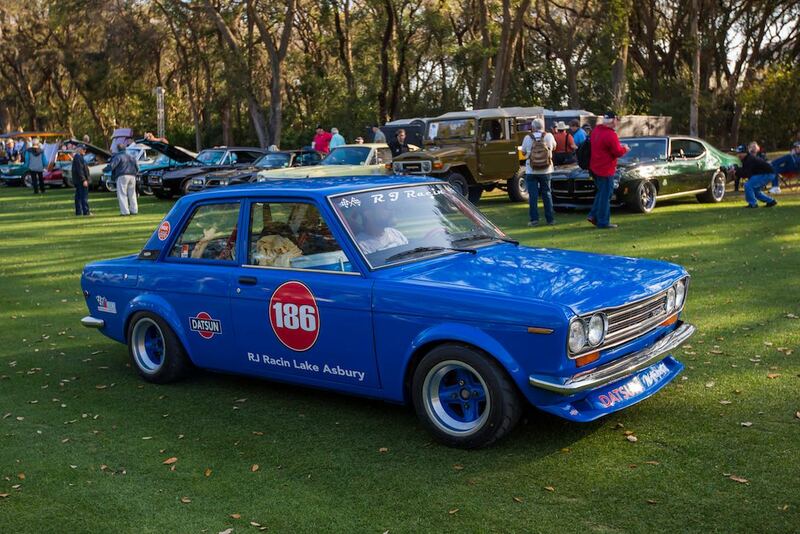 Unlike the main event at Amelia that is limited to a select group of vehicles with unique historical significance, the Cars and Coffee at the Concours features a diverse group of vehicles that celebrate the automotive-enthusiast’s spirit. 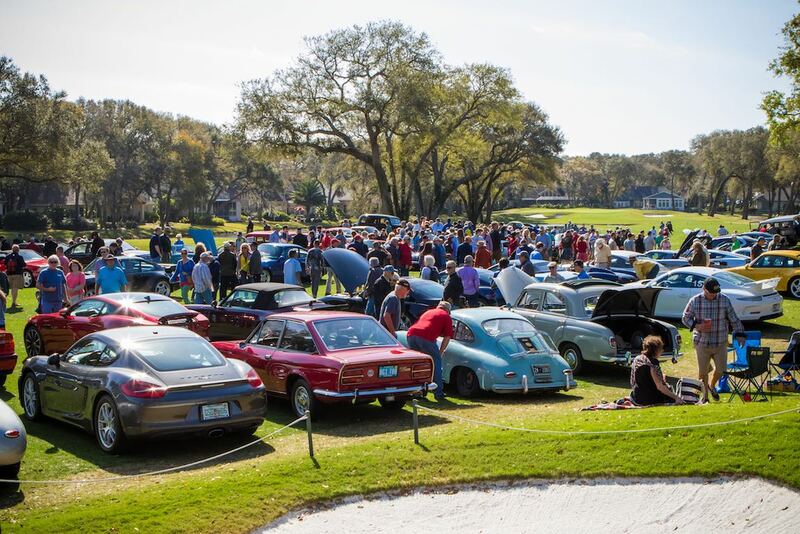 Proud owners of collectible and exotic vehicles get up early, shine up their prized automobiles, drive to The Golf Club at Amelia Island and gather with like-minded enthusiasts on the fairways for a cup or two of fresh coffee. 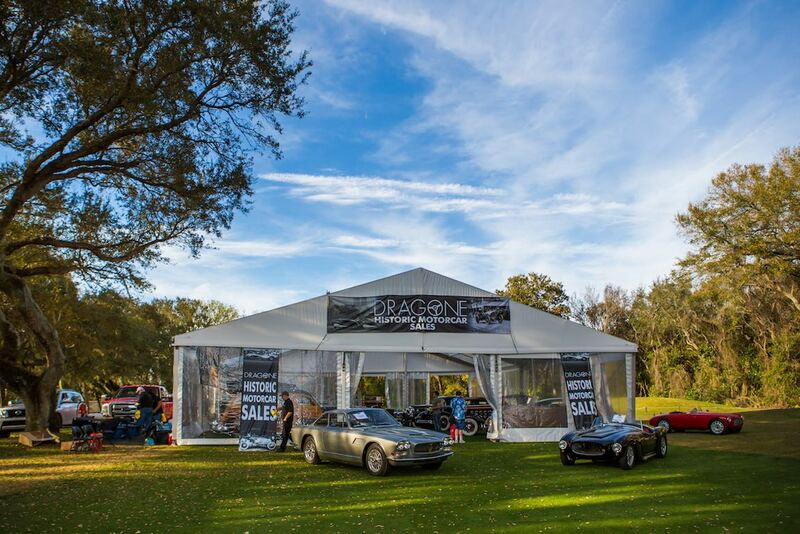 Similar to the 2013, 2014, 2015 and 2016 events, this was not your local Cars and Coffee, with a wide range of automobiles on display that included a great selection of entrants from the Porsche, Jaguar, Mercedes-Benz, BMW and Corvette clubs, among others. 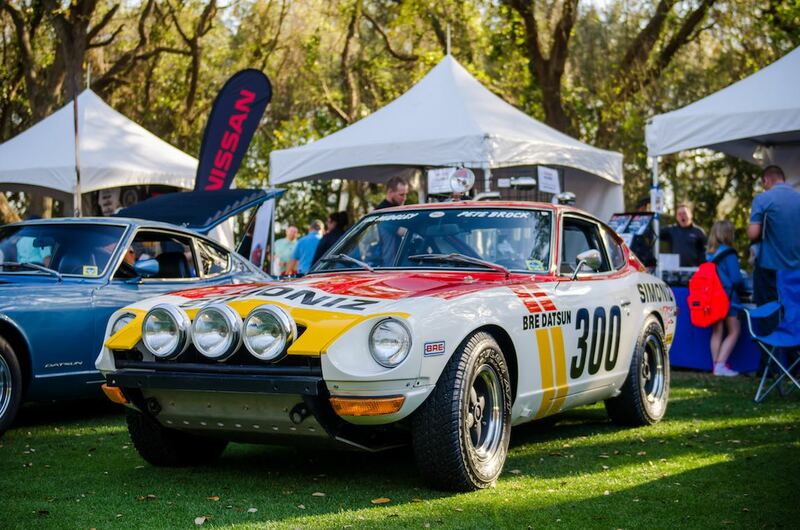 Really Great Photos and coverage – as we have come to expect from Sport Car Digest – great job guys.